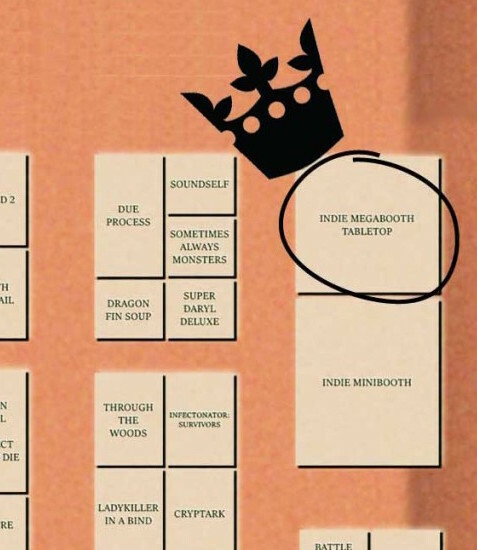 We can (finally) announce that Monarch is going to be featured in the Indie MEGABOOTH at the PAX East 2016 Game Convention (April 22-24) in Boston! 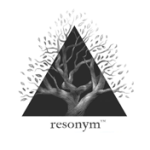 The creator of Monarch, Mary Flanagan, will be demoing, along with some of the team! Come meet us and share your Monarch stories (and complain about which Banner you think is too powerful). Mary won’t be there the whole time, though, so stay tuned for the best time to drop by and meet her. We’re all Monarch pros, so feel free to ask us about our favorite strategies, or the story of making the game, or anything else! Will I get to play Monarch? Yep! While we’re super thankful to be included in the MEGABOOTH, we unfortunately don’t have unlimited space; we’ll have one game running all day, so you may have to wait a little. You’ll be able vie for the crown against your friends and fellow strangers. 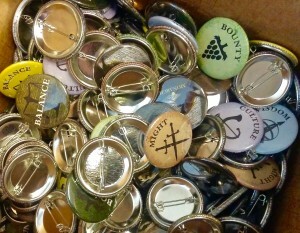 If that’s not enough, we’ll also be handing out buttons so you can display your Monarch fandom with pride! There may even be more Monarch swag: paper crowns to show your victory, drawstring bags, and more? Of course, the real prize is playing the game itself. How do I find Monarch at PAX EAST? 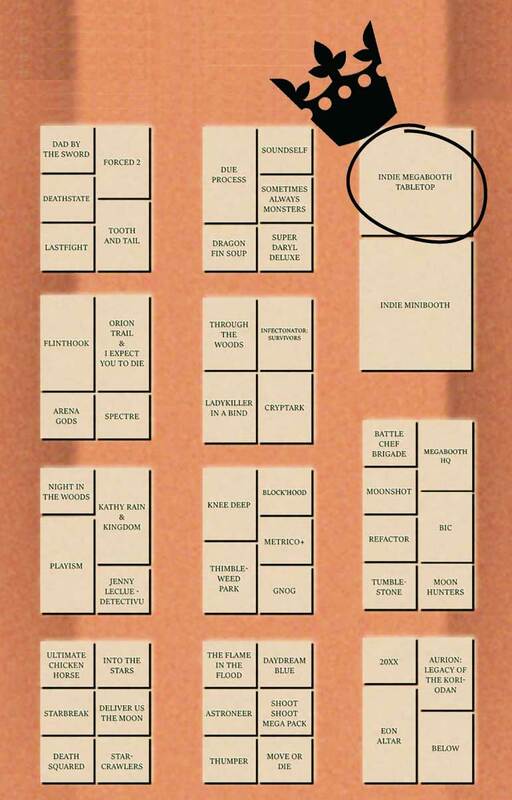 Here’s where we are on the map of the Indie MEGABOOTH. You’ll have to find the Megabooth itself on the expo hall floor, but as the name suggests it’s huge and it won’t be hard to find. What if I want to play Monarch but I don’t have a ticket for PAX East? Tickets for PAX East are unfortunately sold out, but you can catch us at GenCon in Indianapolis (August 4-7). If you can’t make it to either, you can contact us to set up a Play Monarch event at your local game store! So whether your banner of choice is Might, Wisdom, Balance, Culture, or Bounty, we hope to see you at PAX East!